This full-featured LCD monitor flexible panel PC delivers high-performance computing in an easy design which can be integrated into an interactive solution or a stand-alone application. It's equipped with a touchscreen input device that is mainly used for kiosk applications; Cash register; Directory search screen; it can be easily mounted on a wall or any flat surface. 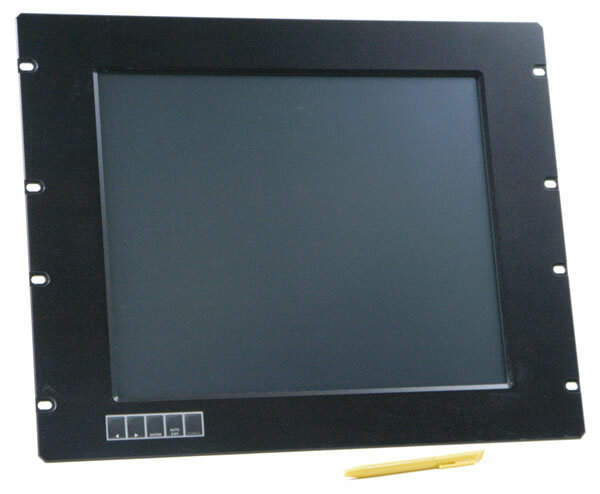 IBT Technologies Panel PC series is vailabe in 17" TFT LCD touch panel. Its mechanical enclosure is made of strenghthened steel to withstand harsh environments. Watchdog Timer: Software programmable time-ou intervals from 1~256 sec.